So by now you’ve already heard about the many benefits of ketones and Pruvit Keto OS products. However, you aren’t quite sure how or where to purchase. The reason you don’t find KETO//OS in big chain retail stores like GNC, is because KETO//OS can only be bought through an Authorized Prüvit Distributor. This is to build a true organic presence behind the research and quality of the Keto OS brand and the culture that surrounds it. Pruvit doesn’t pay big dollars to advertising agencies or PR agencies to put a positive spin on their Keto OS products. The products hold up on their own through a grassroots system primarily made up of word-of-mouth. People share and try the product, and they love it! You’ll need to enter Pruvit referrer code “GETFUEL” to make a purchase from the pruvitnow.com website. 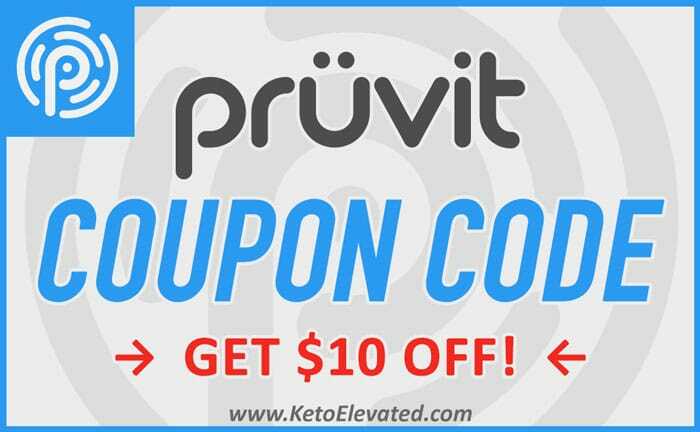 Or, because we here at KetoElevated.com are authorized to sell Pruvit Keto OS products, you can simply purchase through our affiliate Pruvit website. Once you are at our affiliate site, you will be authorized to make any purchases of the Pruvit ketone products. You also have the opportunity to sign up as a Pruvit Promoter to buy and sell Keto OS. Once you’ve gotten your hands on a box of ketones, don’t forget to read our useful tips for taking KETO//OS. I did not sign up for auto ship. I just received an order I did not want. Please remove me from auto ship. Hi Karen, autoship can be managed from your customer account once you are logged into the website. You need to reach out to the corporate support team at support@pruvithq.com for help.